Welsh fans in Cardiff and the Vale of Glamorgan will be treated to a unique Euro 2016 fanzone at Penarth based Vale Sports Arena to cheer on the Wales national squad. 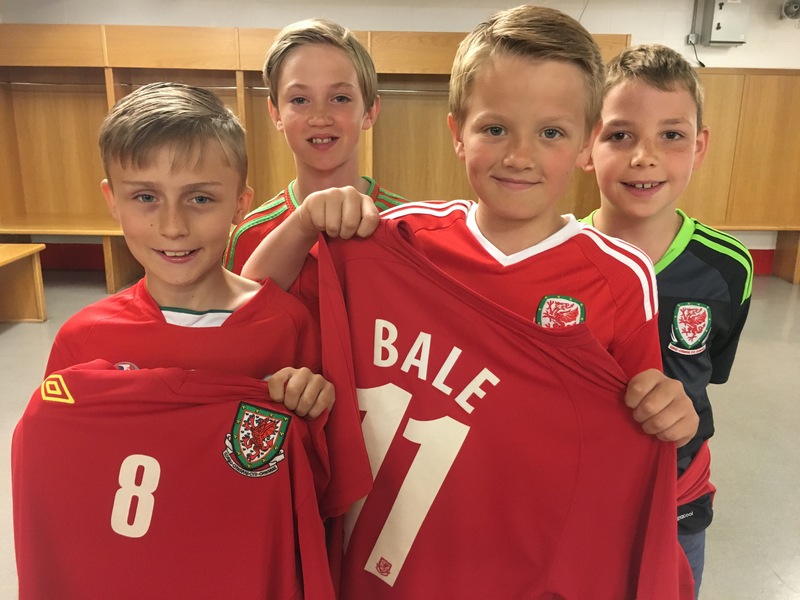 The unique Fanzones will provide the chance to enjoy the event on a giant screen and take in the festival atmosphere, the fanzone is aimed at families and to ensure local children are inspired by Bale and co. The arena will also provide FREE 3G football pitches and FREE Pool tables for fans.